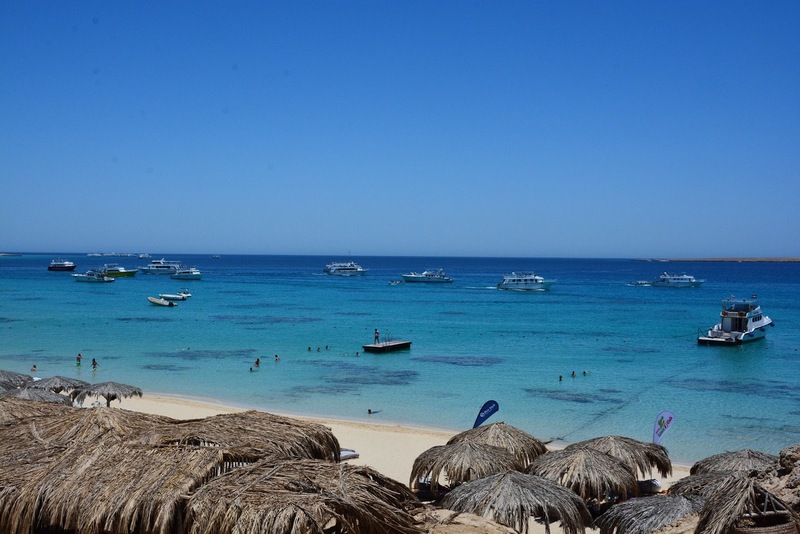 Known for its crystal blue beaches and colourful coral reefs, Hurghada is a bucket-list destination for many. 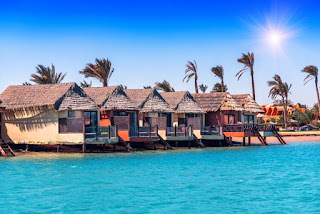 Lined with beautiful resort hotels, Hurghada surely knows how to treat honeymooners. Reside in a romantic private pool room in the Jaz Makadi Star & Spa hotel and unplug. Enjoy the rest of your stay by exploring the Rea Sea through diving or snorkelling. 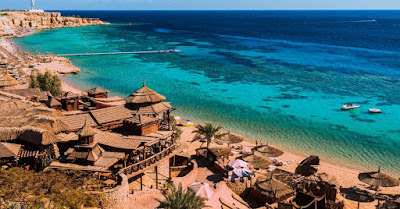 You can also opt for visiting Hurghada’s breathtaking islands such as Giftun Island, have fun in Makadi Bay’s large water world, play with the dolphins at Dolphin World or just take a romantic stroll on the prominent Marina Boulevard. 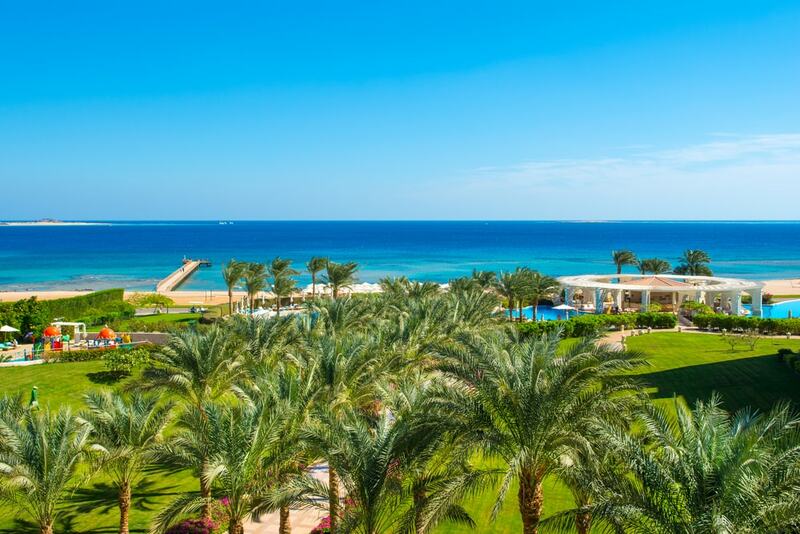 Located 18 km from Hurghada, Sahl Hasheesh is a bay resort situated on the Red Sea Coast of Egypt. The entire resort is designed in an arabesque-style, offering honeymooners top-class hotels and residencies. 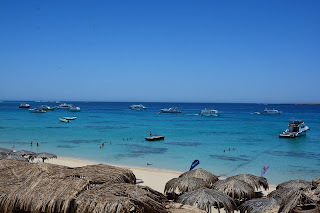 Although the resort offers many water activities, it is mostly known for its magnificent beaches and pristine white sand. For a perfect romantic honeymoon, the Oberoi Sahl Hasheesh hotel is the place to stay. It offers private pool rooms with huge hot tubs and a romantic ambiance like no other. Speaking of private pools, El Gouna seems like a private island made specifically for tranquillity and peace. El Gouna is a resort town that is home to luxurious hotels, houses, apartments and gated compounds. 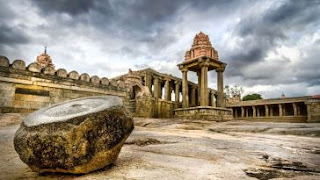 It is well-known for its beautiful lagoons and sandy beaches. This resort town has surreal villas with private pools overlooking the wide lagoons. It also has some of the best restaurants in the area. 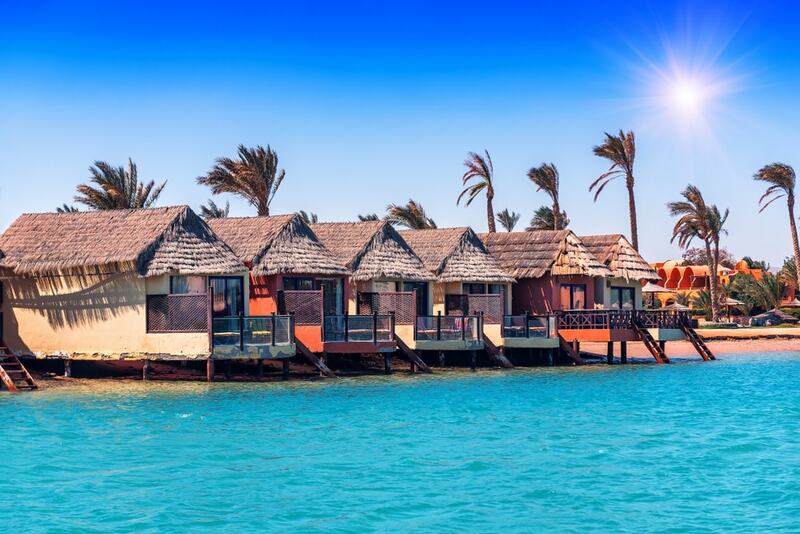 Whether you’re a couple interested in trying new water activities, taking a private boat in the middle of the sea, having a romantic date or just relaxing inside, El Gouna definitely has it all. 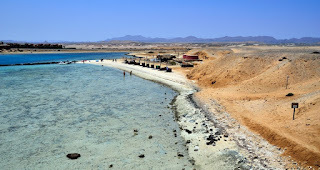 Considered a diver’s paradise, Marsa Alam is a resort town on the Red Sea. From luxurious hotels to eco-lodges and tents in the middle of the desert, this resort town offers options for every taste. If you’re into some action, the area is a top destination for diving with sharks. 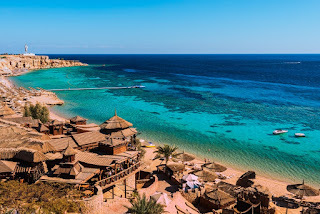 However, don’t worry if diving is not your thing, the area is also home to picture-perfect beaches, such as the famous natural pool, Al-Naizak, El Qulan Mangrove Forest and Sharm El Luli Beach. On any of these beaches, you’ll have an amazing time soaking up the warm sun and walking on the powder soft sand. At night, relax with your spouse and look up at the stars lighting up the sea. This place is certainly for the laid-back couple who likes to keep it simple. 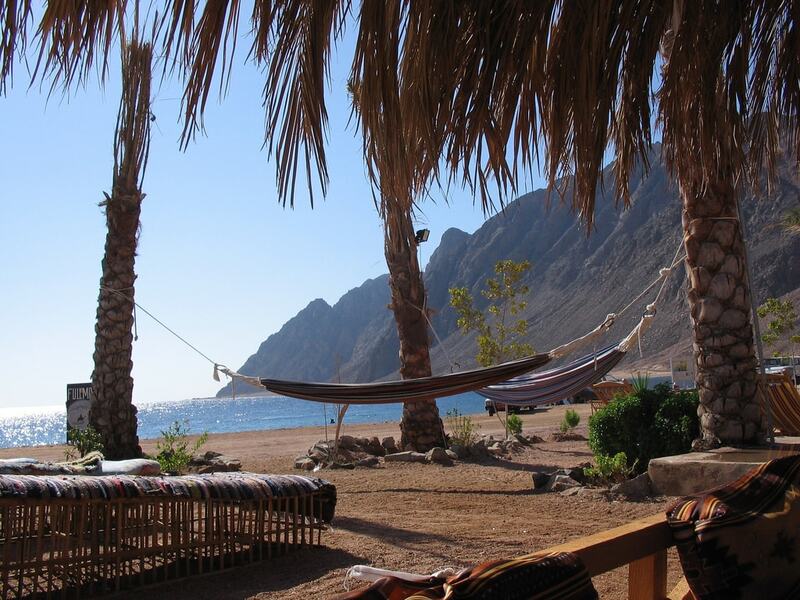 Dahab is a small town on the southeast coast of the Sinai Peninsula in Egypt that is considered one of Sinai’s best diving destinations. However, the diving is not the only thing you’ll fall in love with here. 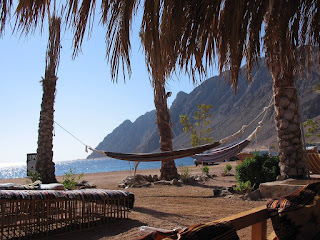 Dahab has several nearby destinations and activities that you can’t miss. Go mountaineering on Mount Catherine and enjoy a romantic sunset from the highest summit in Egypt, hike in the middle of Sinai’s coloured canyons, go crazy with a safari trip in the middle of the desert, or just relax with your lover at the Blue Lagoon or on Ras Abu Galum island. 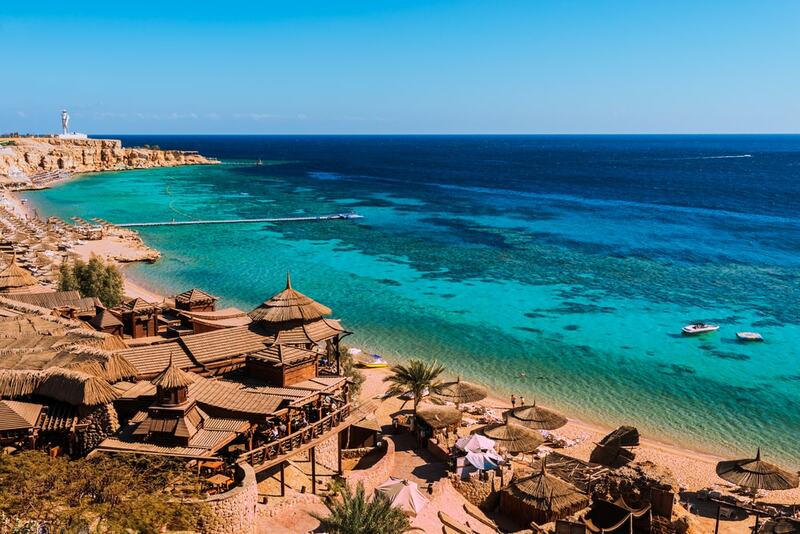 Located on the southeast coast of the Sinai Peninsula, Sharm El-Sheikh is a resort town that boasts a wide range of romantic resorts and spas, making it the perfect destination for honeymooners. Contemplate the amazing Red Sea from beneath, all while enjoying the unique fish and colourful coral reefs. 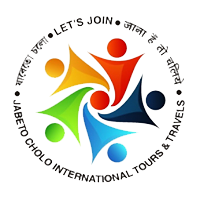 Ras Mohamed Reef is one of the most famous areas for diving, having designated diving areas. 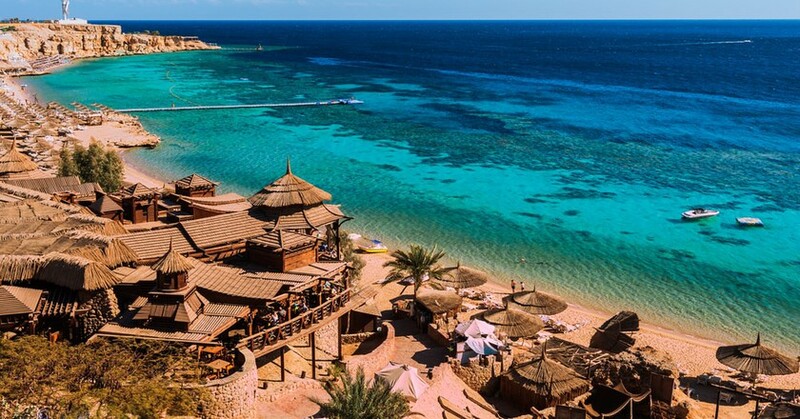 As Sharm El-Sheikh is just an hour’s drive away from Dahab, you can also opt for climbing Mount Catherine or exploring the desert through a wild safari trip. 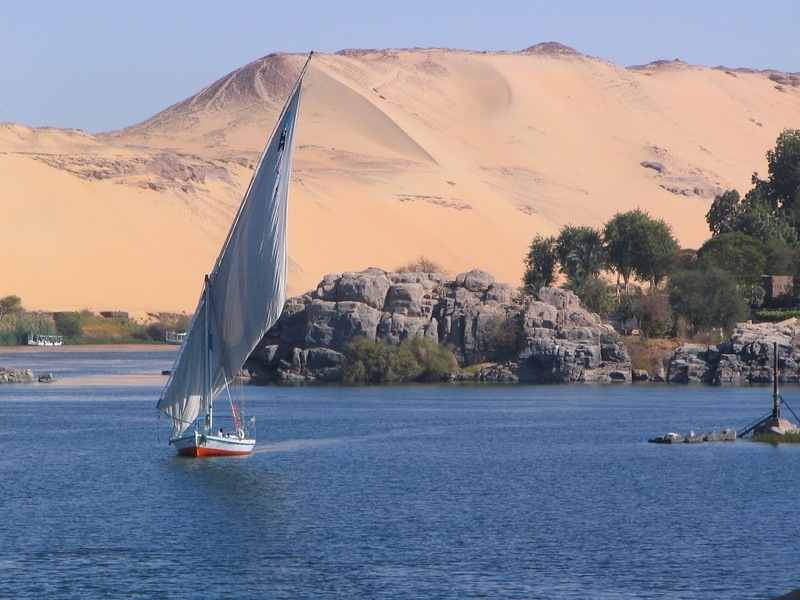 Finally, for those couples out there who are into history mixed with magnificent views overlooking the Nile River, then Luxor and Aswan is definitely a go-to. 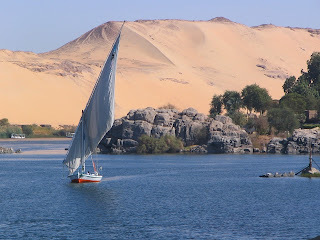 The best way to see Luxor and Aswan, as a first timer, is through a luxurious three- to four-day Nile cruise that you can book from any well-known travel agency in Egypt ahead of coming. Usually, these cruises arrange the must-see attractions, so you won’t miss out on anything. Go back in time with ancient Egyptian temples and monuments and contemplate on the beautiful banks of the Nile meanwhile.